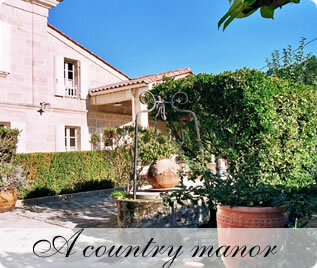 Marie-Christine Aguerre and Alain Brun greet you in their hotel, a beautiful private residence in a quiet location in the middle of vines. Located in close proximity to St Emilion, Hotel LA CLOSERIE DE FRONSAC is glad to welcome you in the famed Bordeaux wine region in France. Recognised as one of the finest St Emilion hotels, our guesthouse provides very nice, calm and refined rooms with view over the vineyards. St emilion France, Hotel - 10 km from our hotel, St Emilion is a famous medieval village, listed as a World Heritage Site by unesco. 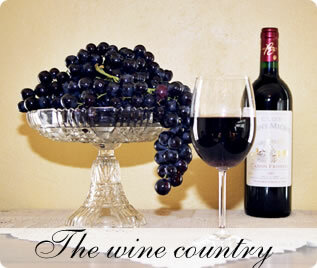 Our hotel is situated near Saint Emilion. 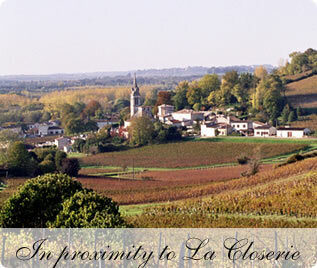 This strategic position offers an unrivalled opportunity to discover the Bordeaux vineyard.